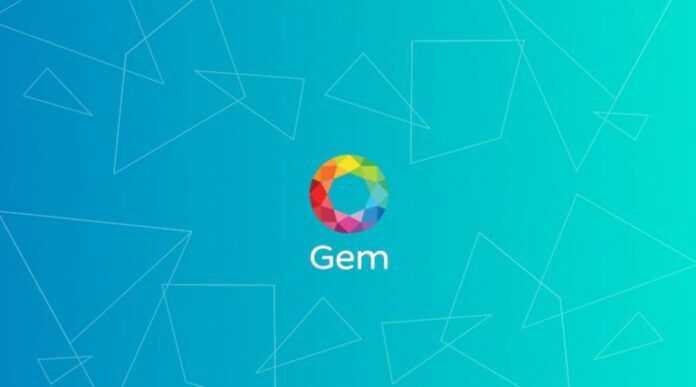 Gem, a Blockchain technology platform, announced today the launch of Gem Health, an initiative for building an inclusive Blockchain ecosystem for healthcare. 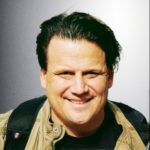 “Blockchain technology will create a new fabric that connects the entire healthcare industry, weaving together critical data from every stage of the continuum of care,” said Micah Winkelspecht, founder and CEO of Gem. Gem Health endeavors to provide the data infrastructure to support a globally integrated healthcare continuum. This includes a community driven educational component and plans to build a private Ethereum network for developing enterprise healthcare applications. The launch coincides with Gem’s first enterprise partner in healthcare coming on board and Gem is continuing to partner with technology companies, financial institutions, consultancy firms, and care providers to take an industry-driven approach to application and infrastructure development. Gem offers GemOS, the basic operating system needed to access, query, program, record, and authenticate information on a Blockchain. Additionally, Gem develops and supports applications for domain specific use cases. For example, Blockchains can establish open standards for data recording and identity management. A global healthcare Blockchain can record unique patient IDs for each individual that correlates with local hospital or physician records. Blockchain-based universal healthcare IDs can reduce medical errors when onboarding a new patient while maintaining patient privacy. Pharmaceutical companies can be equipped with end-to-end visibility in their own supply chains, by providing a tamper-proof and fully auditable record that traces inventory back to the origin. Using a Blockchain, basic analytics can prove the authenticity of the product anywhere in the supply chain. The Internet of Things (IoT) has far-reaching implications in healthcare, as a vast network of connected medical devices like Fitbits, smart watches, pacemakers, and hearing aids play a key role in preventing illness. A goal for Gem Health is to discover how Blockchains can securely aggregate health data from a variety of sources to generate a standardized and complete health record system.